Join the North Devon Areas of Outstanding Natural Beauty Volunteers with some high tech bat detectors for a bat walk around Braunton. 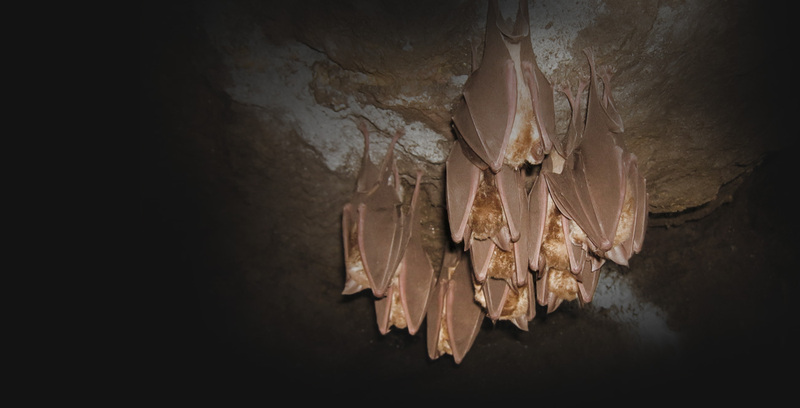 You will explore how bats, in particular the greater horseshoe bat, find their way around around the village at night. Hopefully you’ll spot (and listen to) a bat or two along the way! The distance is 2.5 km, along mainly level paths with two steep slopes on Braunton Beacon. Wear appropriate clothing/footwear.